We are all at least a bit familiar with the Mutinery of the Bounty, where Captain Bligh was overpowered by mutineers who wished to return to Tahiti instead of going back to England. 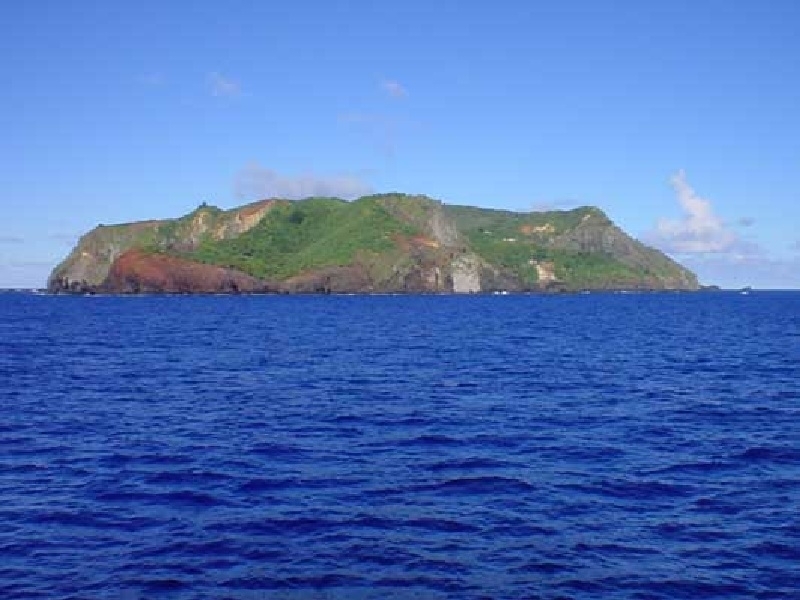 Many of the mutineers did eventually relocate to Tahiti, though some settled in a tiny island called Pitcairn in the South Pacific, where a few of their descendants still live today. Officially, it is not a Nation, but an unincorporated territory. It is legally a democracy with a population of roughly fifty as of 2003, this island is officially the smallest democracy in the world. Island lying between New Zealand and the Americas. They are sort of Anglo-Tahitian descents. 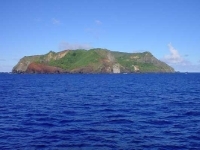 This is a small volcan island about 9,6 kilometers, with many relics of Polinesian civilization. The capital Adamstown is located above Bounty Bay and accessible by the road "The Hill of Difficulty". "The population of Pitcairn Island over the years has gradually reduced from a peak level of over 200 people in the 1930’s to a level of 46 permanent residents. Today, the population is an aging one. Therefore the labour force is dwindling.. Pitcairn is a seafaring territory, dependent on physical work such as unloading supply ships using longboats, maintaining roads, operating machinery, and producing crops from gardens. Tourism is one of the main opportunities for potential growth, as is the development of private enterprise businesses offering a variety of products. Immigration has therefore been identified as a means to allow people who can bring skills & investment capital to come to Pitcairn to develop these opportunities and so contribute to economic development."